Wedding gowns are fitted garments, so wedding dress alternation is common and might be needed. All our gowns are capable for your alteration need. 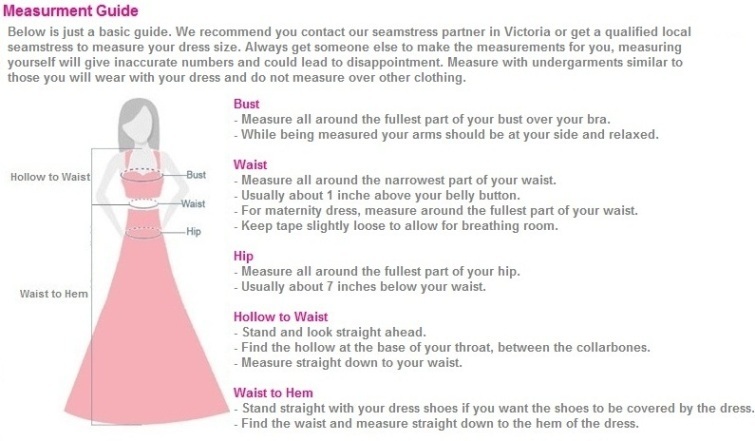 If you locate in Victoria, we are happy to recommend you to Lilian Fashion Alterations in Chadstone, the local alterations specialist for fittings whom is our reliable business partner. Shipping Time within Australia: 1 - 5 business days depending on your location.